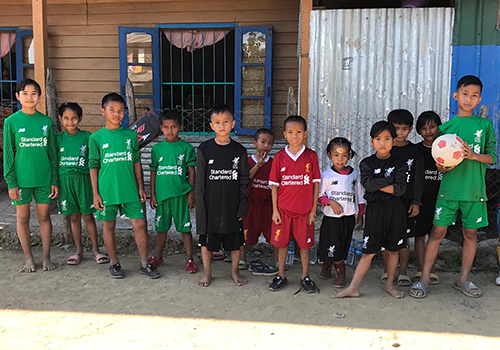 The registered charity recycles old football kit and equipment and distributes it to those most in need across the world. Now in its 21st year, KitAid has sent over 600,000 items to 55 of the world’s poorest countries. 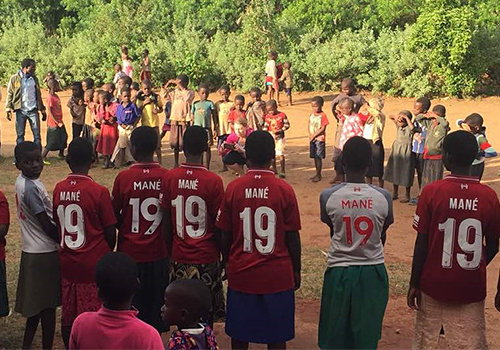 Earlier this season, more than 100 Liverpool shirts bearing Sadio Mane's name were donated, through KitAid, to orphans in the Mulanje area of Malawi. The 2018-19 replica jerseys were collected by the club as part of the like-for-like kit exchange arranged after the Reds forward changed his squad number to 10 for the new season. 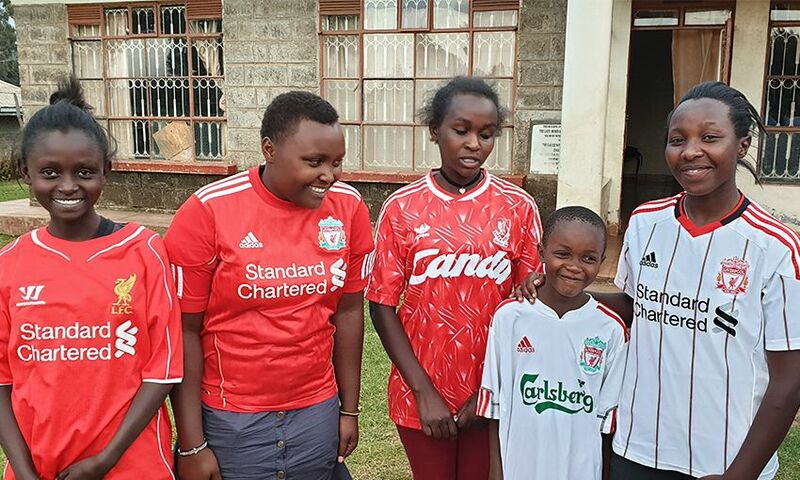 Having been exchanged at LFC stores, the ‘Mane 19’ shirts were sent on to KitAid to distribute to underprivileged children. KitAid will be located on Anfield Road for the LFC Foundation charity match on Saturday March 23, next to the usual foodbank position and close to the Family Park. Kits in any size (clean and in good condition) are accepted, plus boots, balls, training gear and nets.